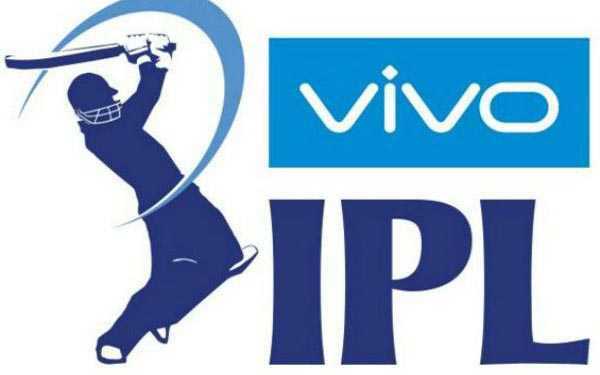 New Delhi: In the wake of Jos Buttler's controversial run-out, Indian Premier League (IPL) Chairman Rajeev Shukla on Tuesday said IPL captains, including Virat Kohli and Mahendra Singh Dhoni, had decided not to 'Mankade' non-strikers as courtesy. "If I remember in one of the meetings of captains & match referee where I was also present as chairman it had been decided that if non striking batsman steps out bowler as a courtesy will not run him out @IPL @BCCI," he tweeted. In another tweet, he said the meeting might have taken place in Kolkata which was attended by Dhoni and Kohli. "Most probably this meeting was in Kolkata on the eve of one of the editions of ipl where Dhoni & Virat both were present @BCCI @IPL," he said in the tweet. Kings XI Punjab's (KXIP ) skipper Ashwin, who was bowling in the 13th over, saw Buttler, who was going good (68 off 42 balls), walking out of his crease even before the ball was released and the bowler stopped to take the bails off. He drew a flak for his action. Former Australia cricketer, who is also Rajasthan Royals' (RR) brand ambassador, took to twitter to express his unhappiness over the incident. "So disappointed in @ashwinravi99 as a Captain & as a person. All captains sign the #IPL wall & agree to play in the spirit of the game. RA had no intention of delivering the ball - so it should have been called a dead ball. Over to u BCCI - this a not a good look for the IPL," Warne tweeted. England cricketer Eoin Morgan said that Ashwin has set a bad example for young kids. This dismissal was the turning point of the match as RR started losing wickets at regular intervals and could score 170/9 in 20 overs and lost the match by 14 runs.